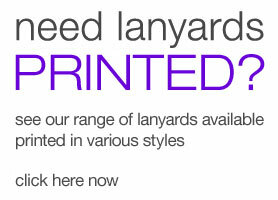 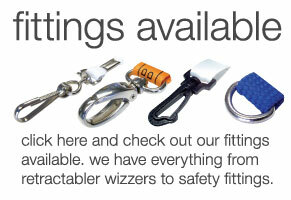 These tubular lanyards can be custom branded on a brandable tag with your logo printed or woven into the lanyard. 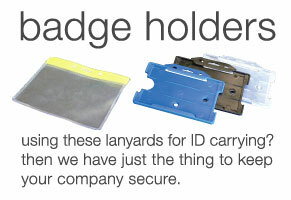 These have a tag looped at one end and they feel more stiffer then a normal polyester lanyard, however their more organic feeling makes it truly a brilliant giveaway gift. 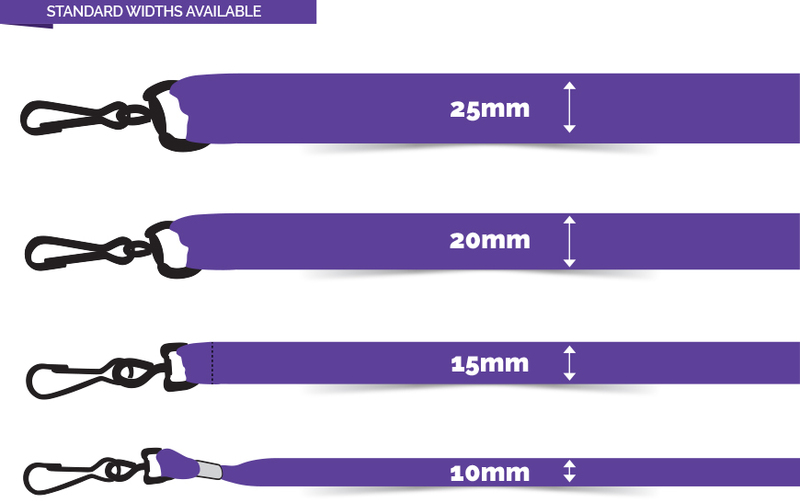 Get these amazing lanyards custom branded with your logo or business details making it an exceptional promotional product.